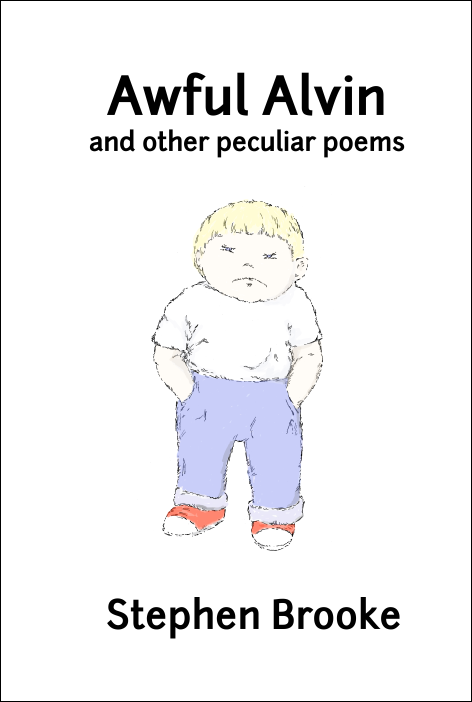 Arachis Press officially announces a release date of August 1, 2015 for the new book of poetry for children, AWFUL ALVIN AND OTHER PECULIAR POEMS. 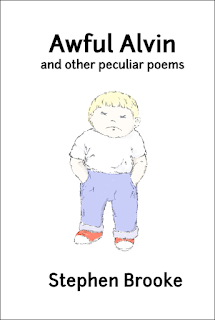 This volume of witty pieces for a younger audience includes 28 pen and ink illustrations by the author. To be available both in print and ebook editions. We put together a 'slide-show' style video trailer for the new COAST OF SPEARS novel by Stephen Brooke. The novel, a 'fantasy adventure,' is available now in print and ebook at Arachis Press, rolling out elsewhere over the next couple months (which is why the 'official' release date is July 1).